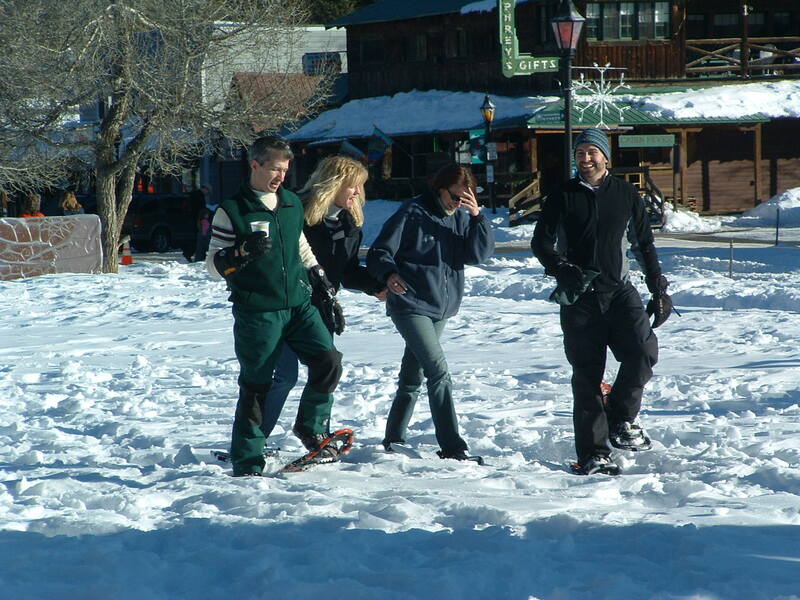 According to the SIA/Physical Activity Council 2013 Participation Study, recently published by Snowsports Industries America (SIA), there’s a clear picture of the snowshoe population in the USA. 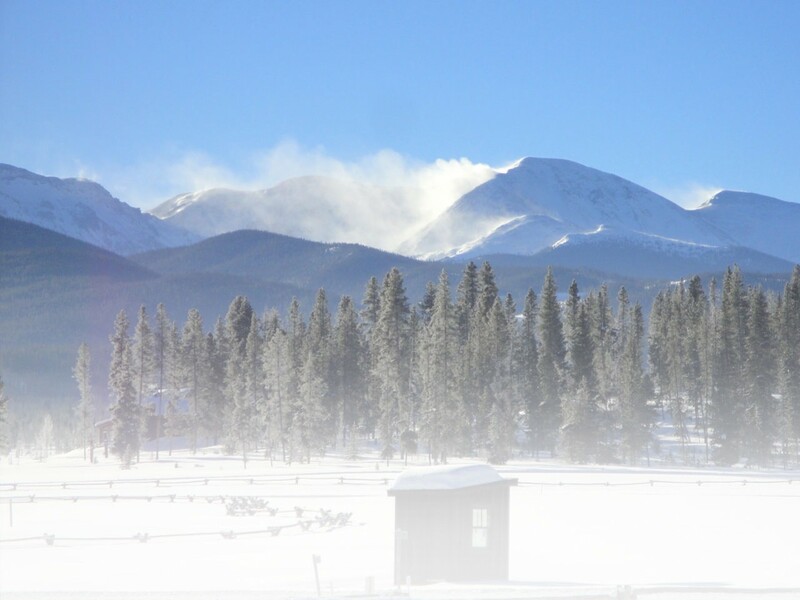 In a nationwide survey conducted with more than 40,000 people, it was projected that there were 4,029,000 snowshoers in the 2012/2013 winter season. This was the third highest snowshoe population on record and a decrease of 2 percent from the previous year. The number of snowshoers surpassed the number of cross-country skiers for only the second time since the study’s inception. Other 2013 snow sport populations included alpine skiing (8,243,000), cross-country skiing (3,307,000) and snowboard (7,351,000). The age group information of snowshoers includes 20 percent under the age of 17, 39 percent were ages 18 to 34, and 29 percent were between the ages of 35 to 54, while 12 percent were 55 and above. The gender of snowshoers in 2013 according to the survey was 54 percent male and 46 percent female – a consistent outcome over the years. The percent of snowshoe female participation is the highest among all snow sports. Other demographic information included that 46 percent of snowshoers had a household income above $75,000 annually and 57 percent had an educational level of a Bachelor degree or higher. The survey projections divided snowshoers in the USA by geographic region. There was 14 percent of snowshoers in the Pacific states, 16.6 percent in both the Mid-Atlantic (NJ, NY, PA) region and the Mountain region. The North Central region had 25.7 percent of the snowshoers and 14.2 percent of them were in New England. The remaining 12 percent of snowshoers were in the South Atlantic and South Central regions (17 states). The average retail price for snowshoes in 2012/2013 in specialty stores was $131.88 per pair for adults. Cross participation showed that 56.9 percent of snowshoers enjoyed walking for fitness and 49 percent also enjoyed hiking. Approximately 44 percent of snowshoers also cross-country ski and 41 percent go bicycling on roads or paved surfaces. In addition, about 36 percent of snowshoers also chose to participate in alpine skiing. The Participation Study looked at ethnic demographics and snowshoeing had the largest percentage of Caucasian participants: 75.3 percent among all snow sports in the study. 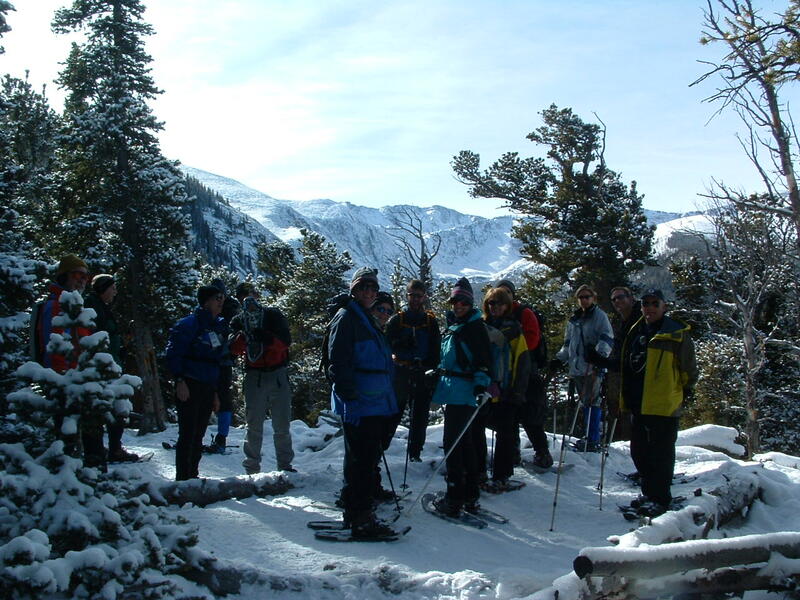 The other large groups amidst snowshoeing included 9.8 percent African-American, 6.7 percent Hispanic, and 5.7 percent Asian or Pacific Islander. 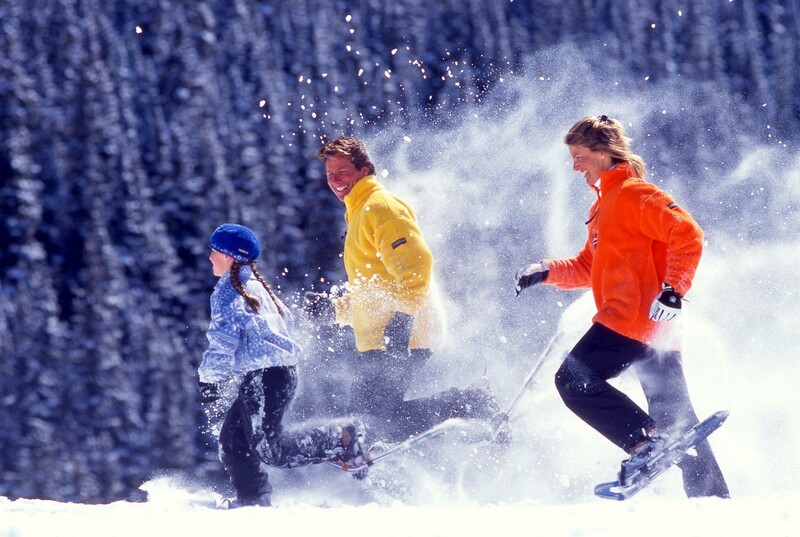 The average number of days snowshoers participated in 2012/2013 season was 9.2 days. Having someone to go snowshoeing with was the most significant factor that encouraged participants to go snowshoeing (65.6 percent) and this was the highest rate among all of the snow sports in the study. Other encouraging factors were bundled with similar statistics in the high 20 or low 30 percentages, including being able to go snowshoeing locally, having new equipment, being in better health, having more vacation time and fewer work commitments. Thanks to Kelly Davis, SIA Director of Research for sharing the study findings with XCSkiResorts.com.